This is our mailing address for the Sponsor-Donor Authorization form. You may also call our member Sandra Westmoreland at 776-0947 to arrange someone to pick it up. Listed below are the sponsorship levels and authorization form for sponsorship of our Annual Heart of Texas Sertoma Club Kite Festival. 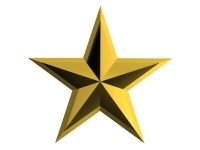 Our dedicated sponsors are what allow us to continue our efforts to help hard of hearing children in Central Texas. Remember that all donations are tax deductable and we will be happy to provide any receipt for your use upon request. Including the current list of locations for the SHARP Program (Hearing Aid Recycling) drop-off boxes, please e-mail us through the form to the right. You may also visit the CONTACT US page for other forms of communication with our club. 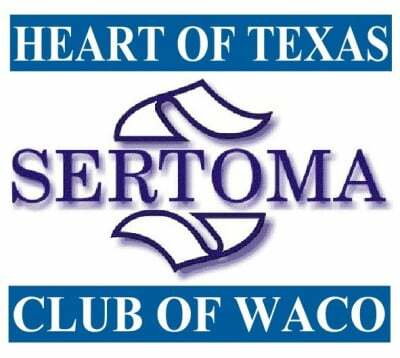 On behalf of the deaf and hard-of-hearing children of Central Texas, we wish to THANK YOU for your interest and support of The Heart of Texas Sertoma Club! "Connecting those who are called to serve with those who can not hear the call"